French singer, composer and arranger -M- will be touring his new project LAMOMALI, a great musical trip between Paris, Bamako and the world. 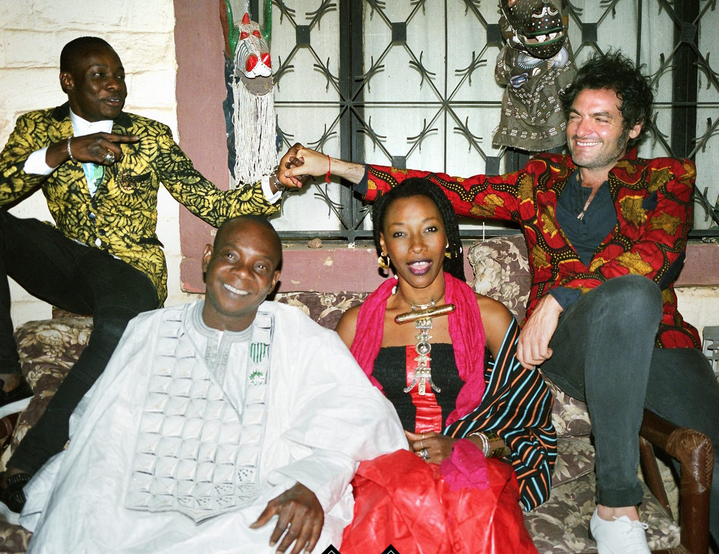 Along with Toumani and Sidiki Diabaté; and with the special appearance of Mali singer Fatoumata Diawara, the band will be performing across Europe this summer. Check all tour dates here.